After the successful inaugural event in Antwerp in 2006, ARACON - the bunker conference created by the industry, for the industry, returned in October 2007 for the first ever bunker event in Amsterdam. Set at the Grand Hotel Krasnapolsky, located at the Dam Square right in the heart of Amsterdam, ARACON 2007 ran from October 17-19. 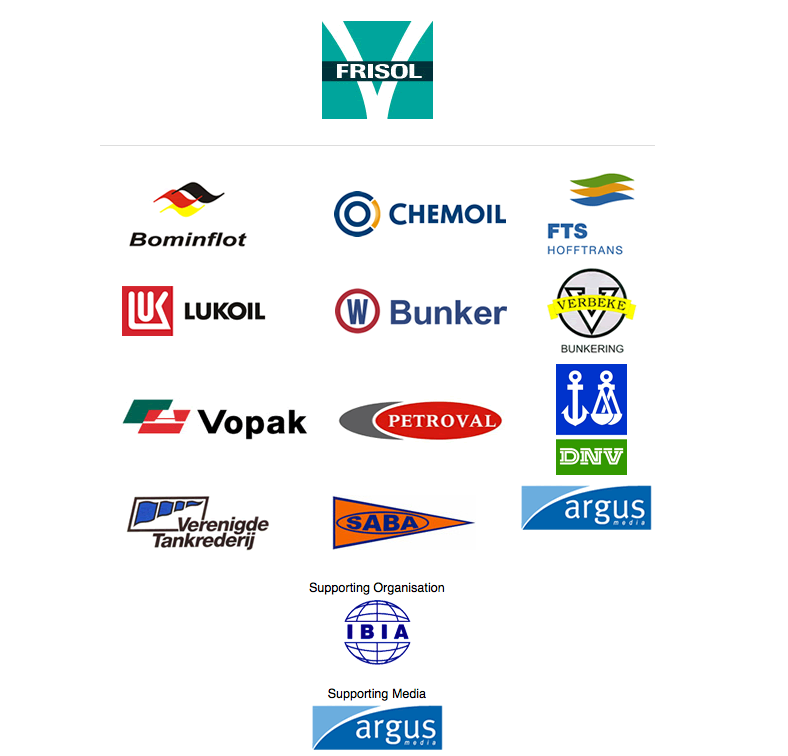 The theme for ARACON 2007 was "Bunkering at the Crossroads", reflecting the many difficult choices currently faced by the international bunker industry and shipping. High caliber speakers shared their views on market dynamics, the latest developments in fuel quality issues, and the changing nature of the bunker and shipping industries as new environmental regulations come into force. Bunkerworld has compiled all the video and slide footage from ARACON 2007 in order to provide you with all the speeches from the conference. We would like to thank everyone who contributed to ARACON 2007, and hope to see you all again in Rotterdam in 2008.